I know this should probably be a post about Halloween. I mean, today is Halloween. However, I have a more pressing matter at hand. A lost glove. It has been so chilly and crisp in the mornings. Chilly enough for me to remember to wear a coat…but not to grab my gloves. Having had cold fingers a little too often this week, I was determined not to forget them again. After an hour searching and pulling out just about the entire coat closet, I only found my super heavy pair of mittens. I knew I had a lighter weight pair that would be perfect for the current weather but had no idea where they ended up. So I took a deep breath and tried again. This time I turned up one glove, but not it’s buddy. Sigh… I really liked that pair. So, I will try one more time to find the lost glove, and if no luck, than I will have to pick up another pair. Now, on the few occasions when I do pick up gloves or any winter accessories, I really try to make sure everything matches. Once the really cold weather hits, it doesn’t matter what one wears underneath…all you see is the outerwear, especially when you are running errands. 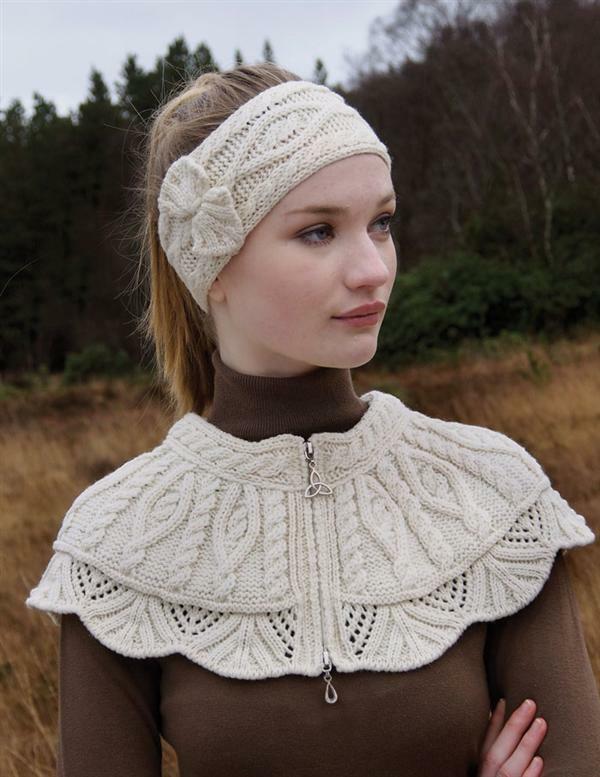 So I want to make sure my winter gear looks polished and put together. 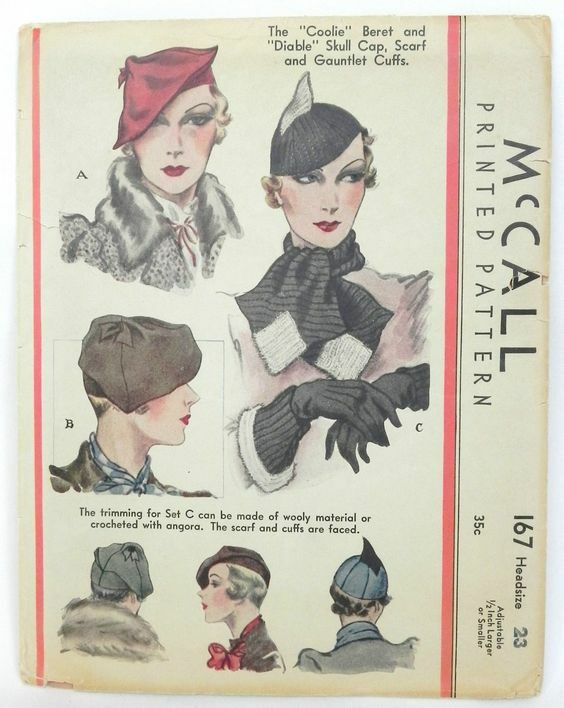 Take a look at these pattern collections from the 1930’s. I mean, this is what coordinated and polished looks like! 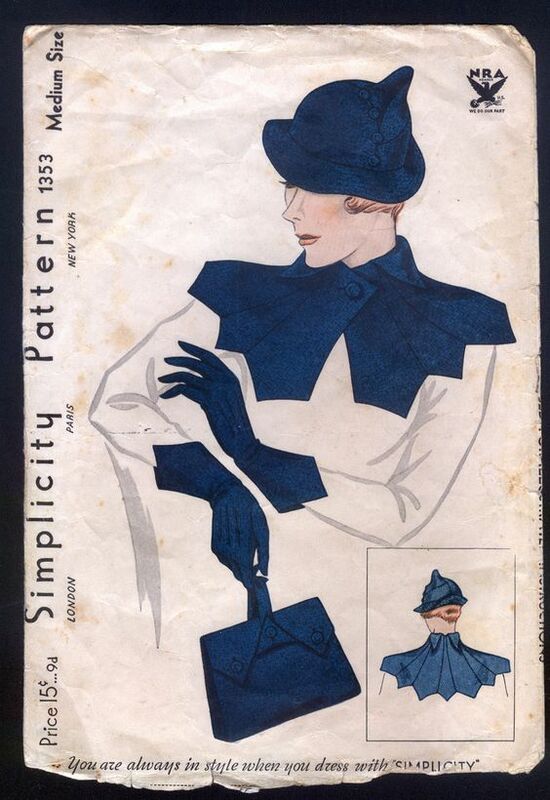 Finding these many pieces today that all blend and go together is nearly impossible…at least at the same store. 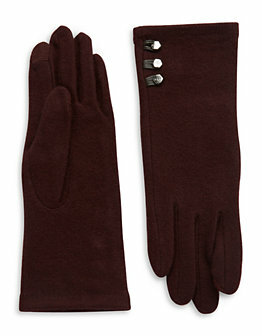 However, I did find these stunning gloves that come in both oxblood and black. 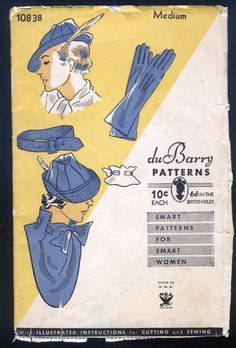 I feel like the addition of the three little buttons really takes these gloves to the next level! A perfect replacement to my potentially lost gloves. 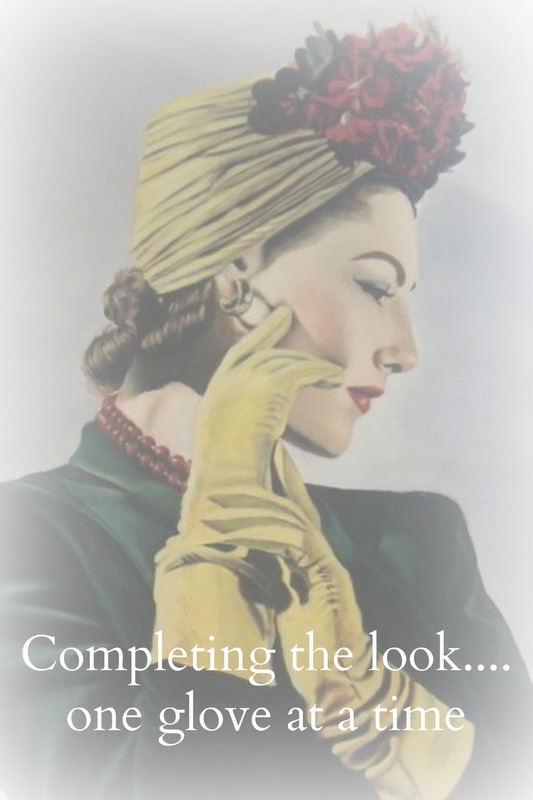 Oh and since it is Halloween….here a post from last Halloween with links to other fabulous articles on the art of the Fancy Dress!